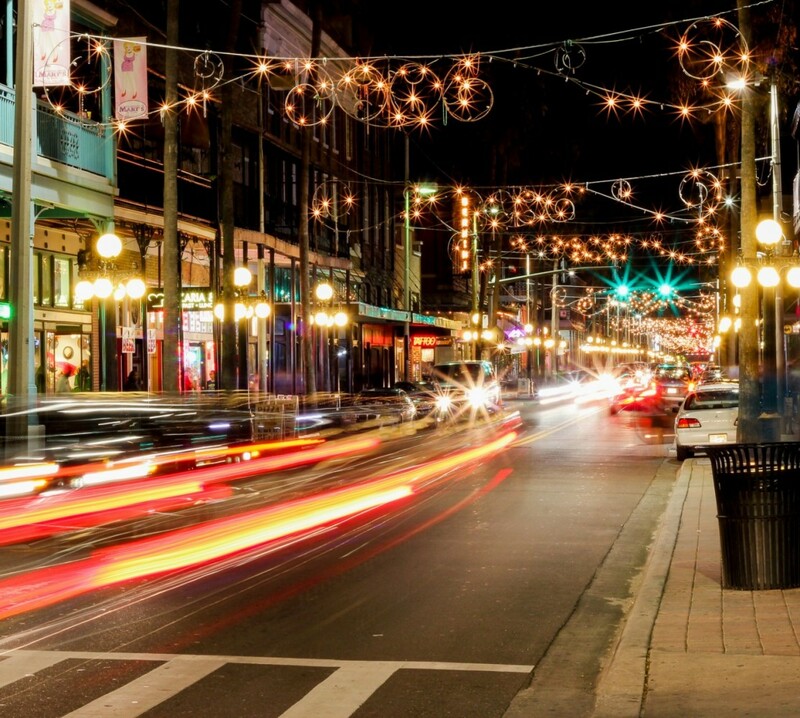 Available on Amazon and Google Play, “The Three Kings of Ybor” opens the door to 200 years in the future when the world’s largest city has become a playground for organized crime. After the detective who first suspects a CEOs criminal involvement is murdered, his already spiteful and vindictive daughter embraces her need to retaliate in this up and coming tale that indulges on the themes of revenge, rivalry, and rebellion. Volume 1 contains the first five chapters. On the wake of her father’s murder, Eliza Christie stalks the streets in search for answers and finds an unlikely ally in the form of a narcissistic mercenary.